with a lot of pin tab with every browser at least 20+ pin tab, except for vivaldi I opened 13 pin tab. All browser uses same extensions. Only vivaldi with memory issue. Can you please fix on the next update/version? 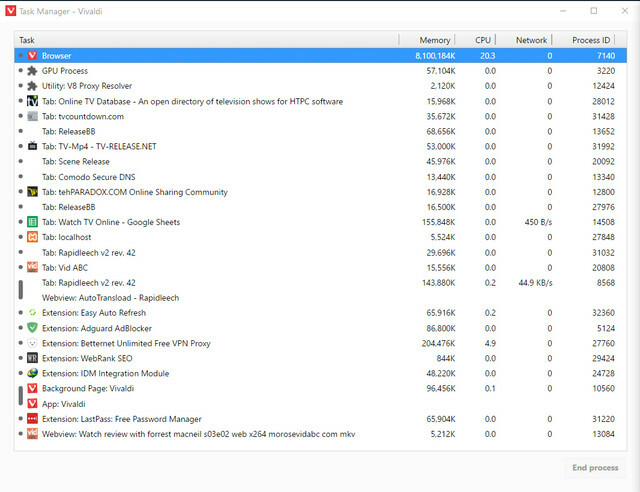 Too much ram for 13 pinned tab, look here - expecially try process-per-site flag. What - and how many - extensions do you have? 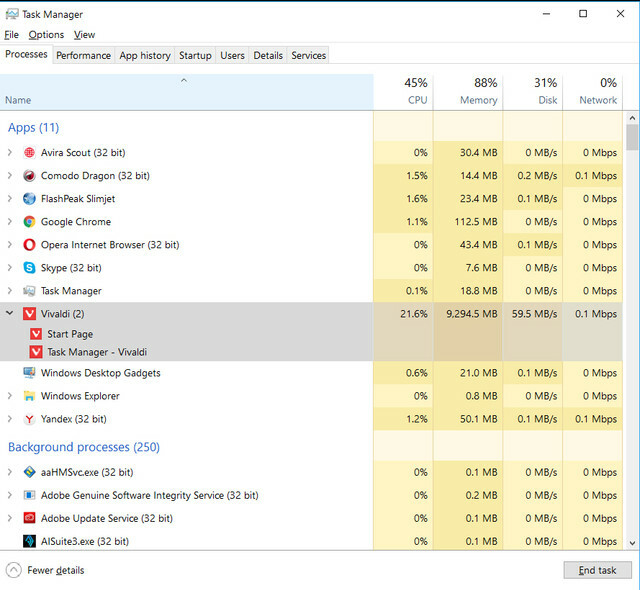 Have you look in vivaldi task manager to see what is eating the ram? This issue occured every i open vivaldi, I changed every tab to test and issue remain the same. 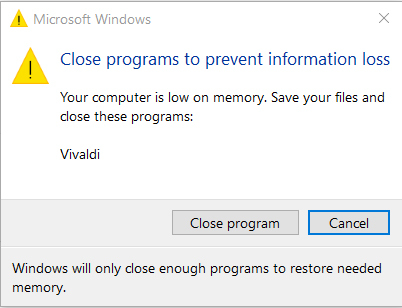 It seems memory management of vivaldi is too low, because when I closed vivaldi, I checked in task manager, vivaldi not close yet and takes a lot time to close all vivaldi in task manager. Hope this issue will fix on next update. Please inspect with Shift+Esc which process eats so much memory. Try to install another vivaldi in standalone (won't overwrite current version) without any extensions to see if the usage is still so high. And try to disable the VPN extension (I doubt is the cause, but worth trying) from current version. And try this if you didn't (It says chromium; but it apply to vivaldi also). You could try to append --disable-gpu too see if it helps and check updates for video card and windows. @Hadden89 I followed your instruction vivaldi://chrome/settings/search#hardware and disabled better vpn, result everything looks good atm. Lets see how it goes. But my jobs is needed vpn, do you have any suggestion for best vpn that suitable current vivaldi version? I don't use VPN, so I really can't suggest one. You could try if one of these with high rating is suitable for your need. Most of them should work. 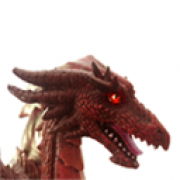 Extension based VPN and or proxy leaks in one or two places as far I test them. Either I use Vivaldi, Firefox, Chrome or Chromium. Opera VPN seem leaks IP to their partners, like DuckDuckGo. And I don't know if that even used in any Opera Sites. Flash or Plugins. Actually same with TOR bundle, but they advice us to not using any extensions (except they approved) or plugins to begin with. Chromium/Chrome has proxy settings too, I only test set from command line. Interestingly, Chrome didn't leaks any IP at all. I don't know if we set it from Chromium/Chrome GUI (Windows/Mac(?) only). But, I think it will be same effect with Firefox. I believe, setting proxy from inside browser is too late. Say, the proxy config was set in browser preference/config. When we fresh start the browser with opened tabs, does the proxy already in used? Hard to know. Like I mentioned in other thread, https://forum.vivaldi.net/post/127242. That extension work on me, even if I test it with stressed current Vivaldi stable or snapshot (10+ extensions). While it does hide my location (1st layer) to US or UK, it leaks real DNS & also leaks real IP from Flash use. Also, the name in Chrome store is tricky, Betternet Unlimited Free VPN Proxy. Is it a VPN or is it a proxy? If only to bypass minor problem like ISP or Office/School normal firewall, those leaks still acceptable. If you do anything serious or want to bypass serious censorship, those leaks are problems. I'm not in depth to VPN either. Still, if VPN preferred then it advised to set it up for whole system than only for browser/application. It how it suppose to work anyway. 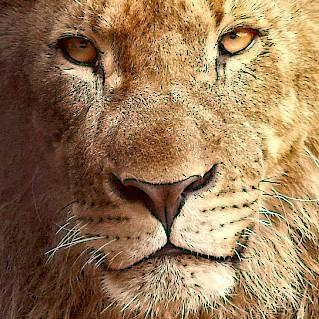 @dLeon Hi, I just testing Vivaldi Snapshot - 1.9.804.3 and Betternet is working good. I have feeling vivaldi will be the best future browser, almost all I need is in vivaldi features. I just testing Vivaldi Snapshot - 1.9.804.3 and Betternet is working good.